Theme & amusement parks are the sort of thing I loved to visit growing up as a child. And you want to know something crazy? It’s where you can take that phrase “life is too short, enjoy the ride” quite seriously because at a park you can seriously let loose. Luckily for me, growing up as a child in Florida theme parks were not hard to come by. In fact, there seemed to be one just around every corner. From Busch Gardens, Universal’s Island of Adventure and all the way to Walt Disney World, I’ve been to nearly every park in the State. Living with a blast in the past, here are my 3 favorite picks from them all! 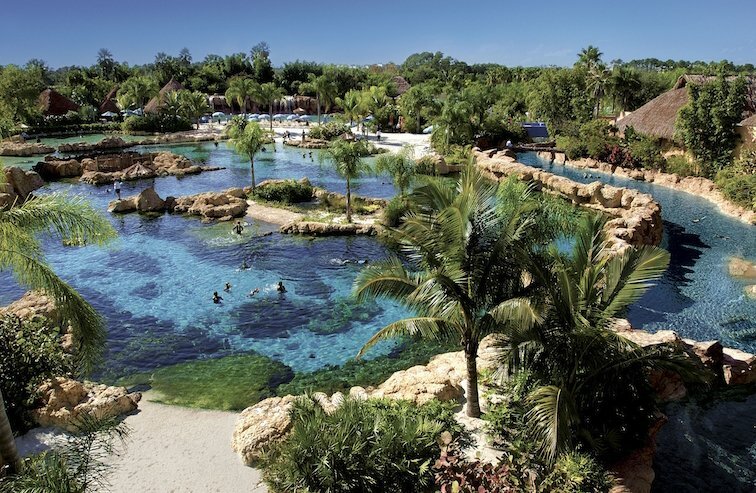 If you’re looking to plan a holiday in Florida but don’t have the time to explore each of the exotic marine life hotspots, then you need to visit Discovery Cove. It’s filled with a family friendly atmosphere that give you the opportunity to swim with marine life such as stingrays and dolphins. However, if you’re looking to lounge back, simply grab a towel and relax at the beach. This is a perfect opportunity to create once in a lifetime experiences! 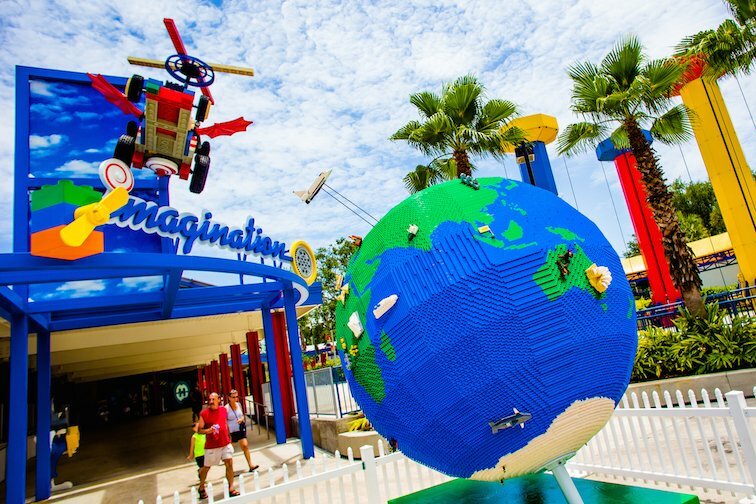 LegoLand resort is the perfect place to let your inner child out. After all, who doesn’t enjoy playing with Legos? While back home spending some time with the family, my little brothers & I came here to let our imaginations run wild. Needless to say, this 20-something year old kid felt like he was 13 again! Bush Gardens has a wide variety of areas that perk my interest. As a wildlife enthusiast, you’re given the rare opportunity to get an up close view of primates, a variety of birds and safari wildlife. 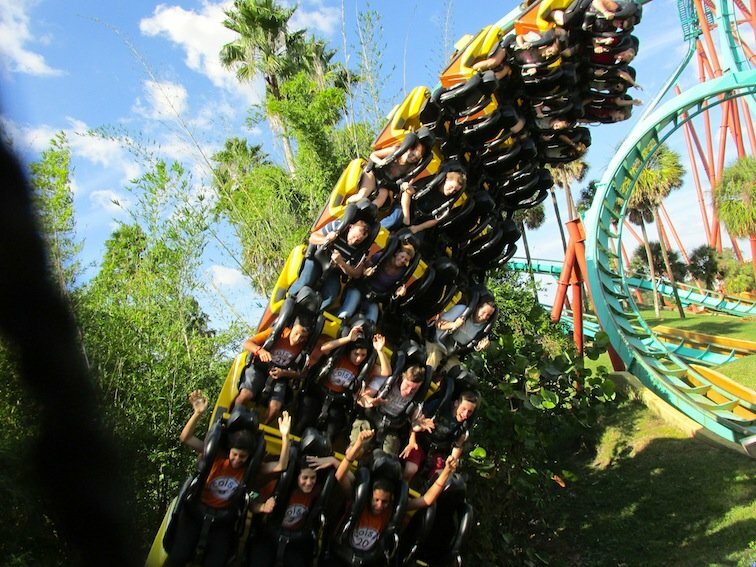 If this isn’t your cup of tea, then perhaps you’ll want to take a ride on one of Busch Gardens many roller coasters. Either way, there aren’t very many theme parks that’ll allow you to walk around with an open container in hand! 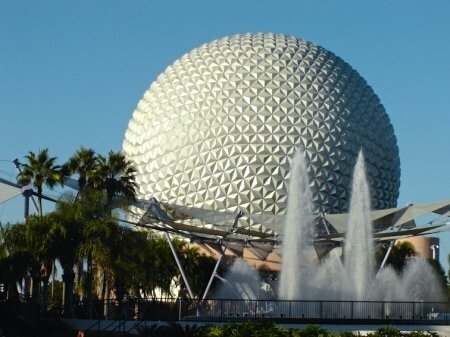 Have you been to any of these theme parks in Florida? Was fun to read this as I grew up in South Florida. We made it to the theme parks several times, and yet I’ve only been to one of these — Busch Gardens! For me, I really loved Islands of Adventure. Thanks for sharing! wow. ..I’ve never even heard of Discovery Cove before. It looks absolutely beautiful!